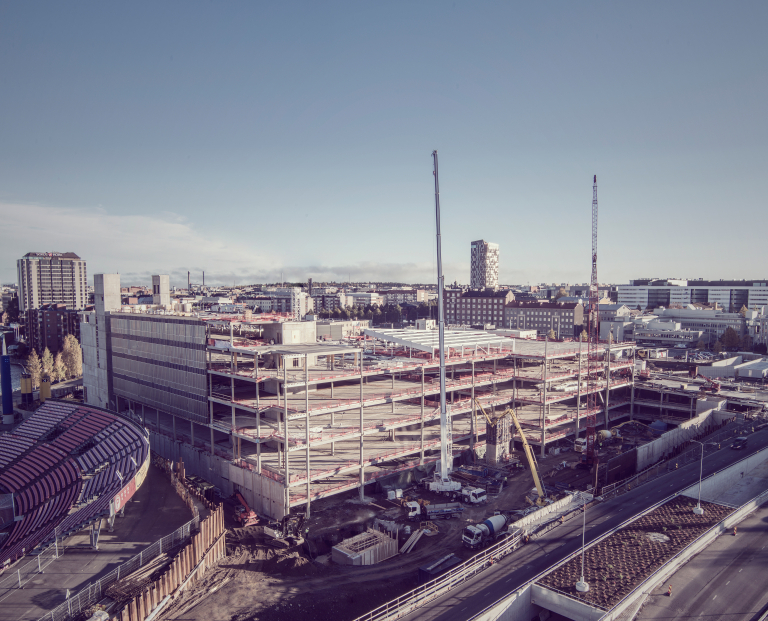 Tuxera brings its industrial IoT offering to Cramo in order to create efficient and cost-effective construction sites. 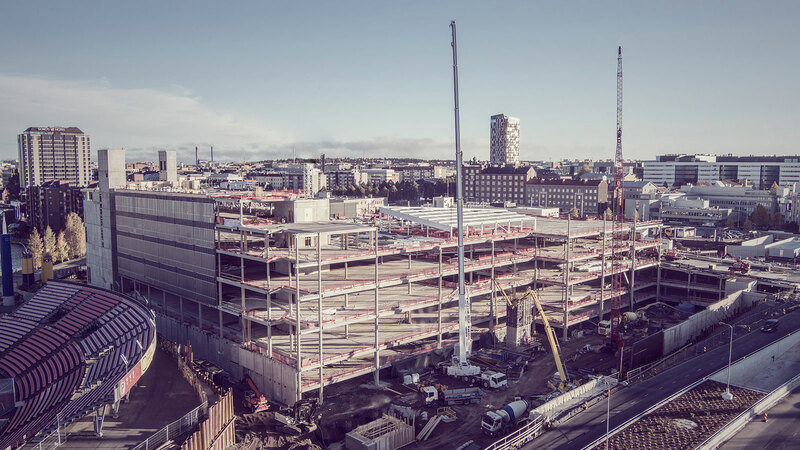 Tuxera, the world leading storage software and networking technology company, announced its partnership with Cramo, to provide IoT insights and design data-driven construction environments. By enabling predictive maintenance, location tracking, and algorithmic decision making, the companies are bringing cutting-edge technologies to one of the core industries of the global economy. “We are glad to join Cramo on the journey of digitalization. To-date the construction industry is still trying to figure out, how to apply digital technologies to become more efficient and time-saving. Working together with Cramo, we are making this happen. Using our IoT data collection and management system, we bring real-time insights, that give precise location of the equipment, predict when there is a need for maintenance, and allow to make data-driven decisions on what is the type and the quantity of machinery that would be needed for the project. We look forward to continue our joint effort to digitalize the construction industry,” says Markku Räsänen, COO of Tuxera. 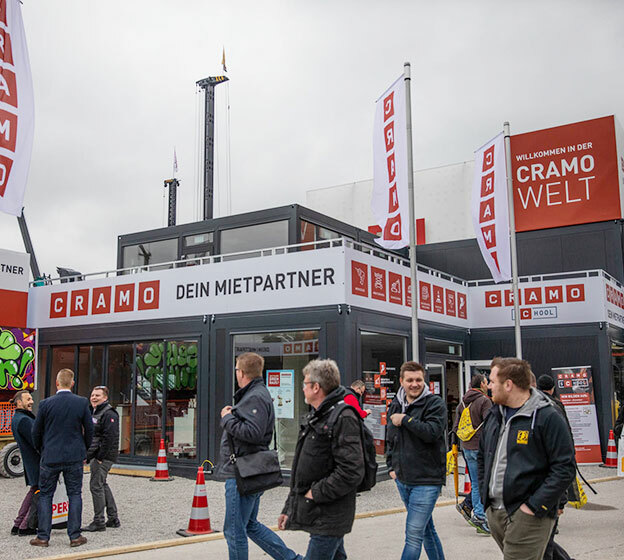 Cramo is one of Europe’s leading companies specializing in equipment rental services for the construction business. Renting is the easy and cost-efficient way to gain access to the equipment needed for the construction process, without having to own it. 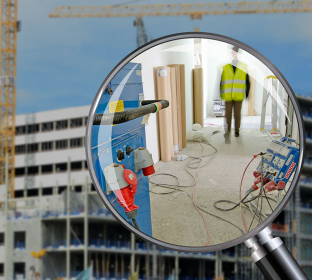 Being in the forefront doesn’t only require the ability to meet customers’ needs when it comes to rental equipment, it also requires a thorough understanding of how the daily work at a constructions site is carried out. Internet of Things helps us add more value to its customers and to improve the company’s internal efficiency. “Together with Tuxera we are digitalizing our hardware, bringing cost-efficient and time saving solutions as we continue to innovate within the industry,” says Tommi Kekkonen, Project Manager, Innovations and New Business Development, Cramo Group. 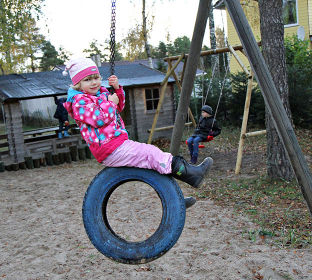 According to the companies, the project focuses on taking Cramo’s current set of construction equipment and digitalizing them with IoT sensors and tracking technology provided by HitSeed. 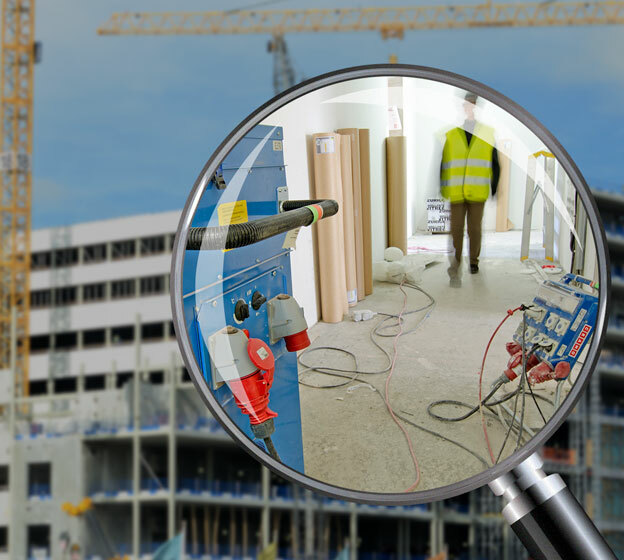 The data is then collected using Tuxera’s intelligent gateway and shown to the end-user in a simple mobile application interface — allowing to easily locate the equipment on the construction site. Such tracking allows to save time for the on site engineers and makes the process more efficient. Additionally, device tracking enables the collection of historical data for the device use and health state of the equipment — bringing data-driven decision making to the project and maintenance calculations. Both companies envision the construction industry to rapidly evolve as a part of industrial revolution 4.0. 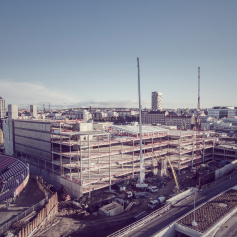 Working together, Tuxera and Cramo are finding new and innovative ways to change the construction industry and empower customers to make business decisions based on real-time data insights.